Gema is an Associate who is part of our specialist Wills and Lasting Powers of Attorney team, and is a fully accredited member of SFE. 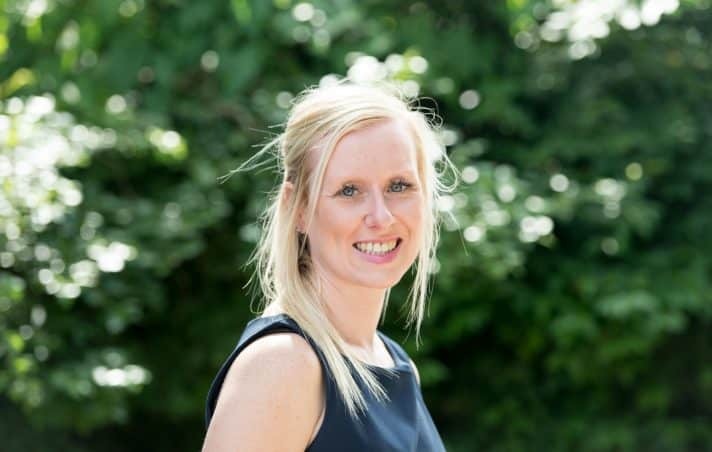 She is based in our Ferring office and is happy to meet locally with clients in their own home if required. In 2001 Gema started to work for a firm of solicitors in Worthing whilst studying law. She trained and qualified as a Fellow of the Institute of Legal Executive in June 2008 and completed the Legal Practice course with distinction in 2013. Before being admitted as a solicitor in November 2013 she also achieved a resolution prize for the highest mark in her year at the College of Law. Gema has the benefit of experience within all areas of Private Client whilst specialising in this key area of Wills and Powers of Attorney. She is a fully accredited member for the Solicitors for the Elderly and a Dementia Friend. As a result of her extensive legal experience, Gema’s clients benefit from her logical, sound and sensitive manner in dealing with potentially complex family situations such as second marriages, unmarried couples and estranged family relationships. Gema thrives on assisting clients navigate potentially difficult and complex situations that they may not be aware of such as where there are business assets, foreign property and beneficiaries who are reliant on benefits or are disabled. When not at work, Gema enjoys spending time with her family and friends and attending the gym. She also enjoys city breaks to experience different countries.